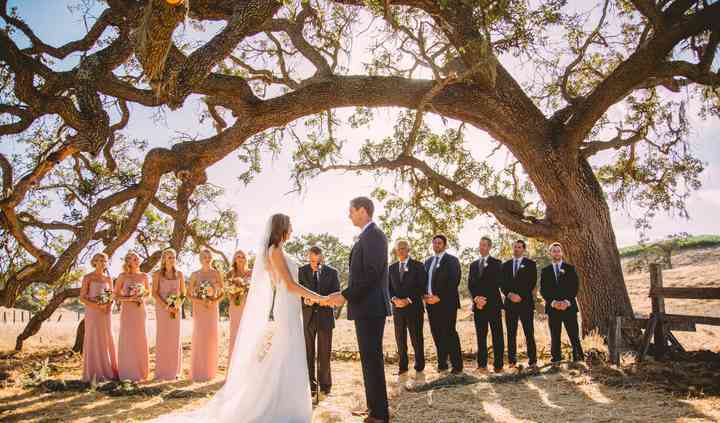 Located in the beautiful U.S. Southwest, Amber Alyse Events is a boutique wedding planning company specializing in custom destination weddings and events. Creativity, authenticity and professionalism are the pillars Amber Alyse Events is built upon. 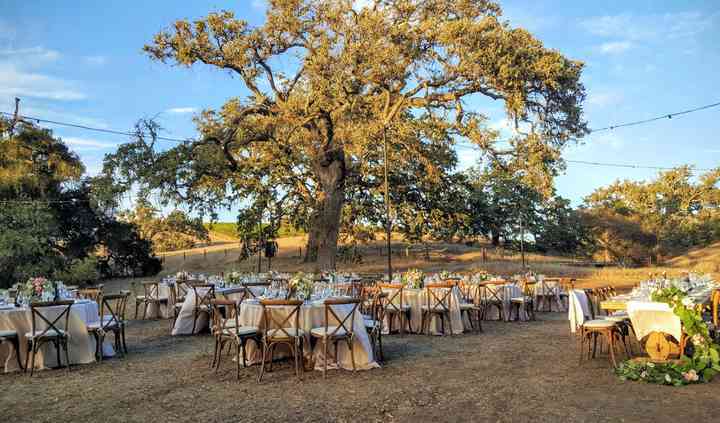 Couples can rest easy knowing they are in the best of hands and their entire event planning process however short or long will be effortless and the experience wonderful. 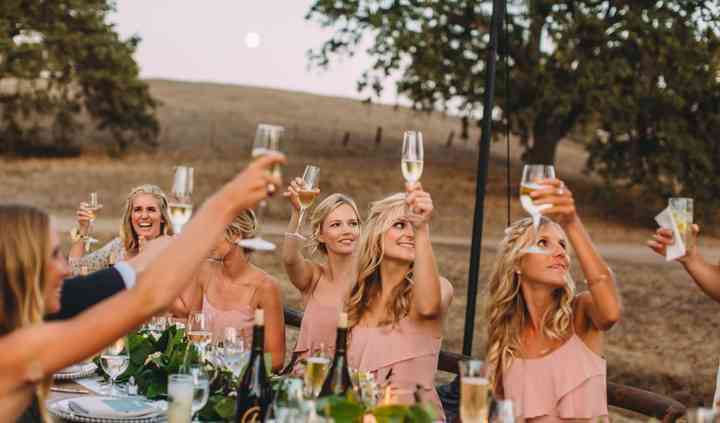 From the largest venue to the smallest details, full-service event planning or month of coordination - Amber Alyse Events strives to ensure your unique vision becomes a beautiful reality. Locations served: Las Vegas, Santa Barbara, and the Southwest, United States. When my fiance and I got engaged it was the most joyous time of our lives. Amber continued to keep that joy alive by making the planning process so much fun. She handled everything with such ... Read more professionalism and ease and made sure we were involved through every step. I couldn't have asked for a better wedding planner who turned into a good friend. She is amazing and made our special day absolutely incredible! Everything was exactly how that little girl (me) envisioned her wedding to be. November 17th 2017 will always remain SO special to me because of her. My wedding completely exceeded all expectations and our guests were so impressed! We received endless compliments and I owe it all to Amber's design expertise and strong organizational skills. She's ... Read more so much more than just a "planner". Amber helped me create the aesthetic for my wedding day and she attended all my meetings with my vendors. I was a very indecisive bride with a very difficult venue so I found myself feeling very overwhelmed at times. Amber always seemed to simplify everything for me and my mom and helped us put our minds at ease. She helped me every step of the way and I am forever grateful for her hard work. Hiring Amber is the absolute best decision I made. Hire her and your wedding day will magically unfold into something beautiful and everlasting! My husband and I hired Amber for our daughter's wedding that was held in Solvang, California. We live about 5 hours from there, so it was a semi destination. We contracted Amber in March for "month of ... Read more of plus", for help with an August Wedding. The bride and groom were in Germany until just before the wedding. Amber was professional and warm from my first email inquiry until the wedding was finished. She skyped with us, advised, emailed and took my calls for 5 months. She was supportive of all of Laurel's wishes and calming for me. Her fee was a bargain just for the way she and her staff handled the day of the event. The wedding was beautiful and the reception absolutely amazing and gorgeous. I got so many comments from guests about how beautifully the whole day flowed, and we just got to enjoy it. 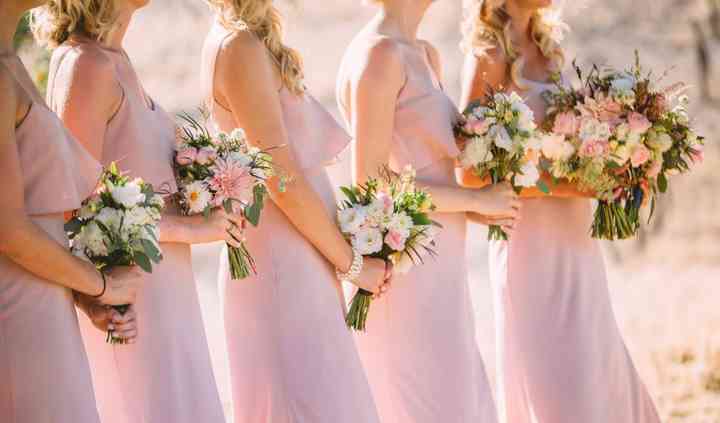 What is the starting price for day-of wedding coordination? What is the starting price for partial wedding planning? What is the starting price for full wedding planning? Do you offer an hourly rate? What wedding events do you provide services for? What weddings do you have experience planning? How many planners are on your team?